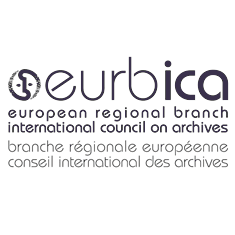 EURBICA is the regional branch of the International Council on Archives (ICA) in Europe. It was officially established at the 6th European Conference on Archives held in Florence in 2001. EURBICA is responsible for carrying out the policies and programmes of the ICA that are relevant to European members. It also gives European countries real visibility and adequate representation on the International Council on Archives. The ICA has 13 regional branches that coordinate the activities of its members in specific territorial areas. The regional branches were created to promote and encourage cooperation between members of the same area to work on issues of common interest.